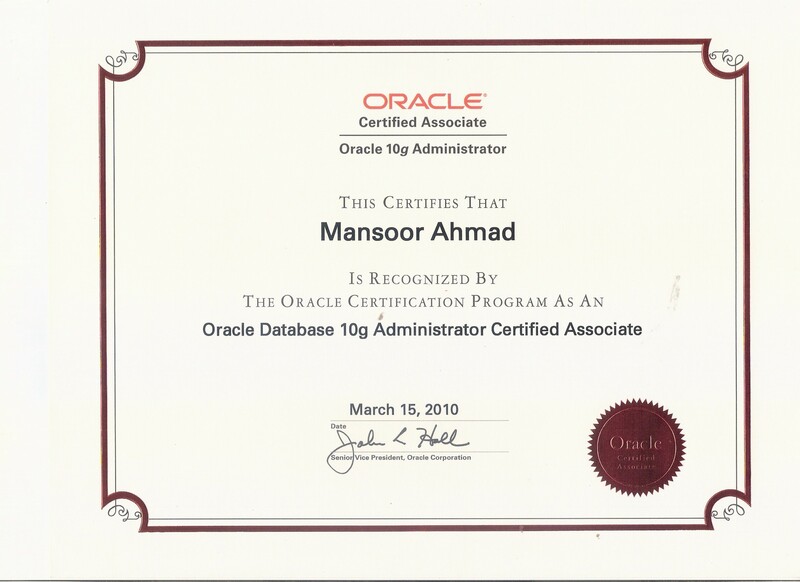 I am an Oracle Database Administrator Certified Professional (OCP DBA) and I have vast experience on Oracle Database, RAC, Dataguard install, configure and administration. I would like to offer "free mock up" sample of your project to show my skill and ability. "Free mock up" won't be charged. Note: Please inbox me first to sort out all the order details before we begin. Have over 8+ years of focused experience in IT industry in various fields like banking, financial, retail manufacturing etc. •	Extensively worked on Oracle 12c, 11g, 10g, 9i, RAC,...Read moreHave over 8+ years of focused experience in IT industry in various fields like banking, financial, retail manufacturing etc. •	Extensively worked on Oracle 12c, 11g, 10g, 9i, RAC, ASM, OEM Grid Control/Cloud Control, RMAN, Data Guard [Standby Database], Database Tuning, Database Security, Automated Backup Implementation, on Linux/Unix/Solaris/Windows platform. 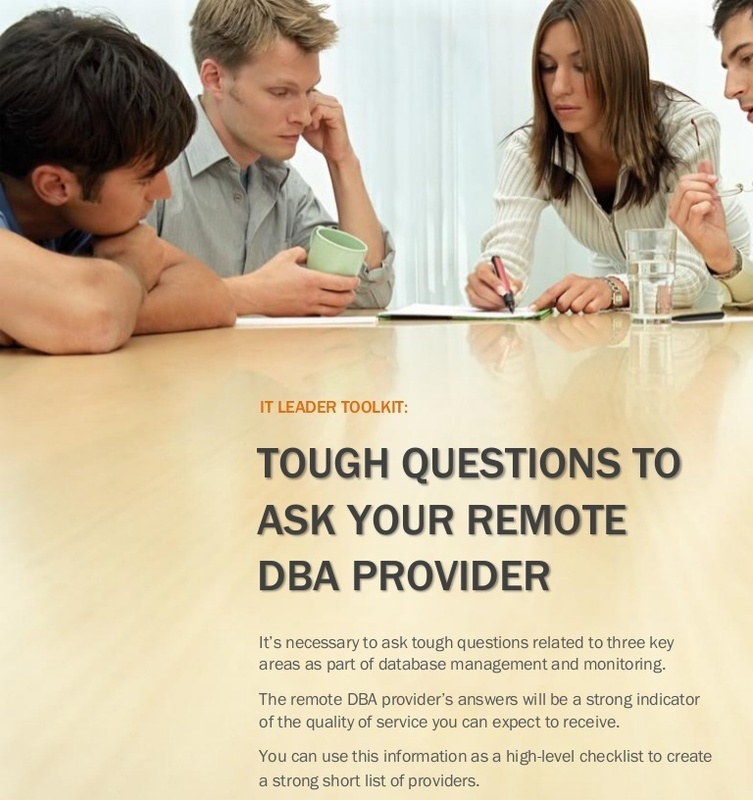 •	Supported 24/7 Production databases of multi GB to TB and responsible for round-the-clock database operations. •	Have impeccable communication and interpersonal skills and an exceptional team player. •	In-depth understanding of Oracle Backup & Recovery methodologies using RMAN as well as data loading using SQL *LOADER, Import/Export, Data Pump. •	Installation and management of Weblogic Server and Oracle Application Server in different OS environments. •	Experience of Database performance tuning and SQL Tuning. •	Strong Application Development experience and extensive experience of creating complex functions, stored procedures, database triggers, packages in PL/SQL. •	Experience of installing MS SQL Server, creating databases, backup/restore, managing user and security, import and export data, manage tasks and alerts, manage replication environment Log shipping and Mirroring, performance tuning of SQL Server and troubleshooting. •	Administration skills of Unix, AIX, Red Hat Linux, Oracle Enterprise Linux and bash scripting. •	Excellent English and communication skills.